Touring Archway Trivium East is the best way to see the transformative educational experience we offer. We believe the highest goal of education is to become good, intellectually and morally. 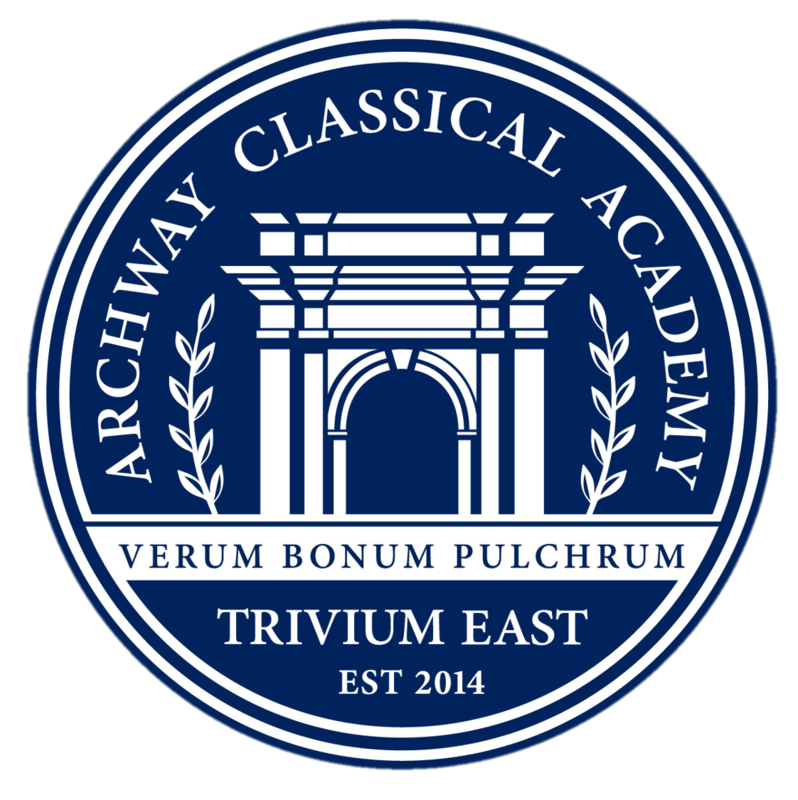 Archway Classical Academy | Trivium East is a K-5 charter school serving families in the West Valley in partnership with Trivium Preparatory Academy, our Great Hearts 6-12 sister school. We believe with Plato, “that the beginning is the most important part of any work, especially in the case of a young and tender thing; for that is the time at which the character is being formed and the desired impression is more readily taken.” At Archway Trivium East, students engage in a conversation with their teachers and peers through the Socratic Method, and learn to think deeply about intellectual and moral virtue. From the very earliest years, students discover what it means to live in pursuit of truth, goodness, and beauty. Our classical, liberal arts curriculum is the foundation of this pursuit. Based upon the Western Tradition, the curriculum of Archway Trivium East is rigorous and vibrant. Students study the elements of English through Spalding Phonics, grammar, and literature. They learn to write through the study of classical works and explore what it means to be virtuous through seminars in literature and history. Our Singapore Math curriculum gives students an exceptional “number sense” and an understanding of the order of universal truths through mathematical reasoning, while in science they discover these truths through the exploration of the natural world. In our specials classes, students are drawn toward beauty in art and music which enlivens the soul, while the study of Latin develops a deeper understanding of language. In addition to these academic pursuits, their need for exercise, sport, and play is nurtured through our physical education instruction. At Archway Trivium East, we believe in the importance of developing each aspect of a child’s humanity-body, mind, and soul. When these elements are nurtured in harmony, students thrive. To see these ideals in action, please plan visit our campus by signing up for one of tours. We look forward to partnering with you to nurture great-hearted students whose sense of wonder, pursuit of virtue, and thirst for knowledge will serve them well in their secondary education and beyond.